There are currently no Greene South Bend, IN notable alumni listed. Be the first to add an GHS famous alumni. The memorials below are for students of Greene High School that have passed away. 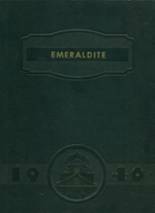 There are currently no memorials for Greene South Bend, IN alumni. 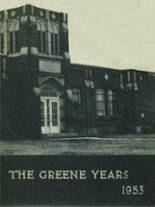 The Greene High alumni site is made so that students and teachers from the South Bend high school can reconnect with those that they met while attending high school. We also encourage you to keep up to date on news and reconnect with Greene High School alumni. 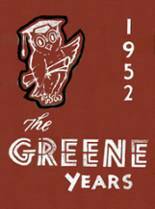 You can also find out what other graduates are doing now, share memories with other alumn, upload pictures from Greene High and find other alumni. James Teske has someone searching for them. John Marino has someone searching for them. Doug Gean has someone searching for them. Frances Vega has someone searching for them.